Land of dogwood flowers and beautiful red cardinals – and a state perhaps so far drastically different from what is known as “Northern” vs. “Southern.” Whichever ‘side’ event professionals are looking to plan their next event, the Commonwealth of Virginia, known for ‘being for lovers,' welcomes events of all sizes and varieties. 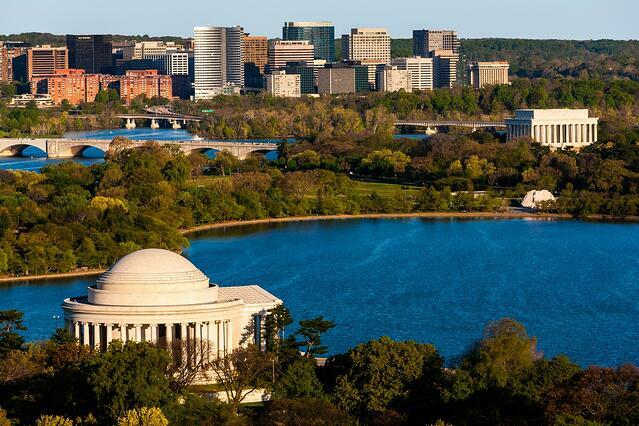 Home to the nation’s Pentagon, and the Arlington National Cemetery, Arlington Virginia – one of the Commonwealth’s largest cities – is also quite the popular attraction for events of all types. Near to both the District of Columbia and three international airports, planning any significant size event makes sense in Arlington. 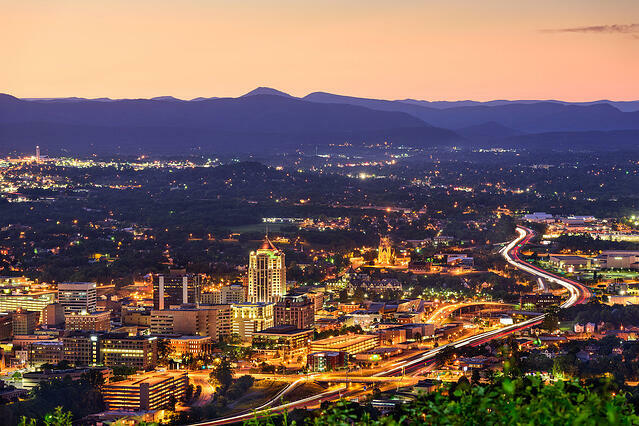 Officially becoming the town of Roanoke in 1882, this charming southern Virginia city is infamous for having the world’s largest freestanding, illuminated man-made star, also known as Mill Mountain Star. Whether event professionals are looking to host events in the charming Virginia Train Museum, or any of the thriving downtown event and meeting venues - this oft-overlooked town is perfect for hosting events and meetings of all varieties. 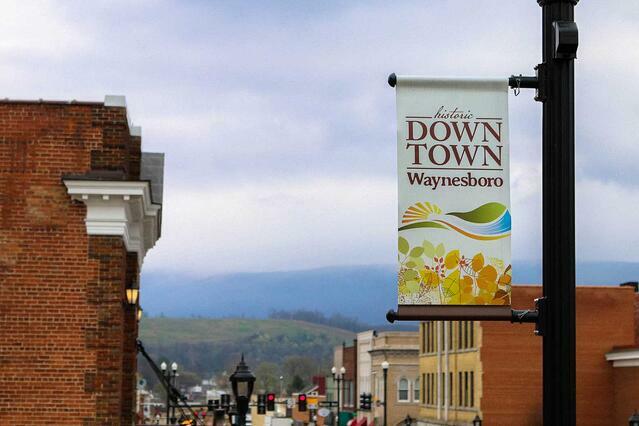 Though a bit of a drive from the nearest international airport (Richmond), Waynesboro Virginia makes a great event and meeting destination for both indoor and outdoor events of all sizes. From large corporate events of 500+ to smaller and more formal events, Waynesboro Virginia provides traditional venues sure to wow attendees and delight event professionals. Local airports provide quick travel, including national airport Charlottesville. Once known as ‘Rocktown,' and now recognized for the Fighting Dukes of James Madison University, and where history and beauty run deep in the heart of the Shenandoah Mountains, event professionals can find themselves in Harrisonburg, Virginia. 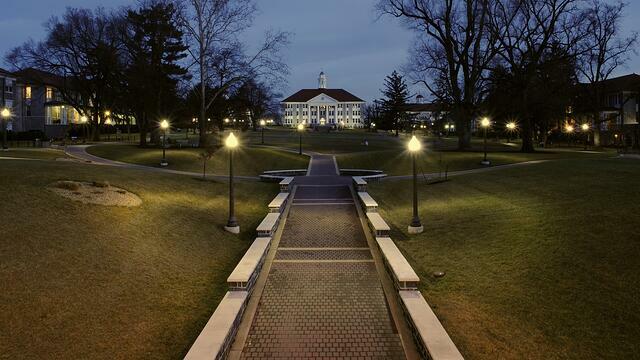 With being home to a large university, as well as deep-rooted in history, Harrisonburg provides great opportunities for event planners and professionals to house their events of all sizes, in truly unique venues. 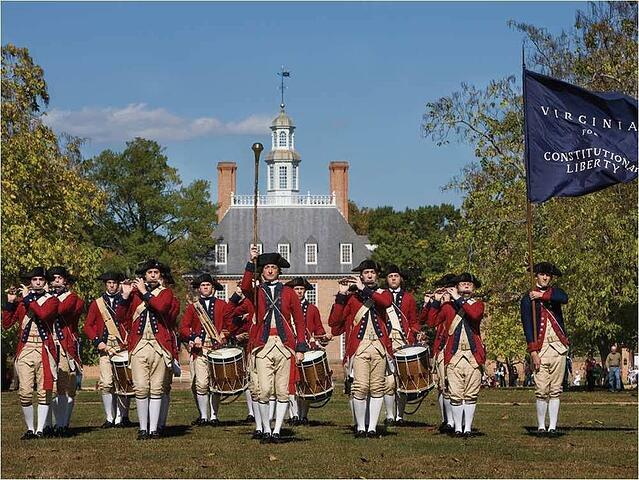 As Virginia’s largest tourist attraction, and a prominent home of the ‘tidewater accent’ (aka that sweet tea drinking southern accent most associated with further south), Williamsburg is home to beautiful scenery, tourism attractions, and event venues. 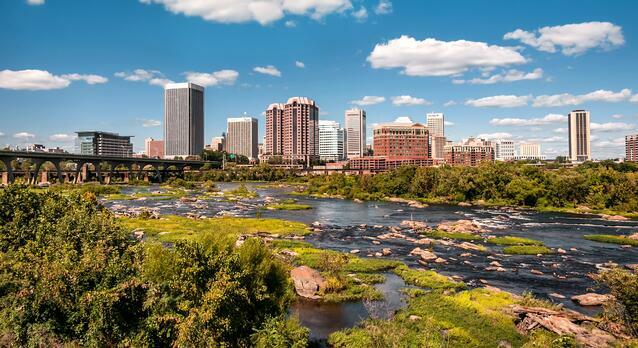 The signature ‘Capital City of the South,' Richmond comes with over 400 years of history and development –but most recently an increased and effort drove revitalization period – perfect for events and meetings! These revitalizations, or as Richmond refers to them ‘revolutions,' include craft beer, food, fashion, and arts. Thus whether event professionals are looking to host events near a major international airport, or one of the nation’s art and culturally vibrant cities – Richmond, Virginia provides numerous venues for all. Colloquially known as C-ville, Charlottesville, Virginia ranks high on our list of beautiful, historical, and delightful cities in Virginia for events, and undoubtedly, any Dave Matthews Band fan. What Charlottesville lacks in size (the city being only roughly 10 square miles), it provides abundantly in attractions and culture. 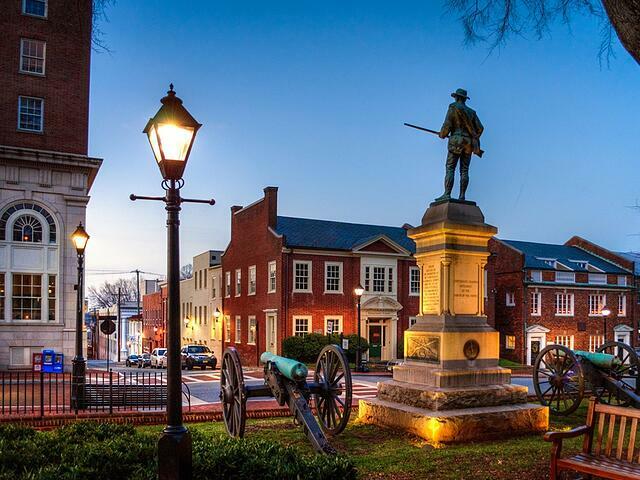 Overall, Charlottesville is perfect for event professionals looking to host events in a city rich in history, abundant in outdoor and indoor venues for events, and a southern charm host sure to please all event attendees. There's no doubt, Virginia has a plethora of cities eager and ready for event professionals to choose as the host of events and meetings.